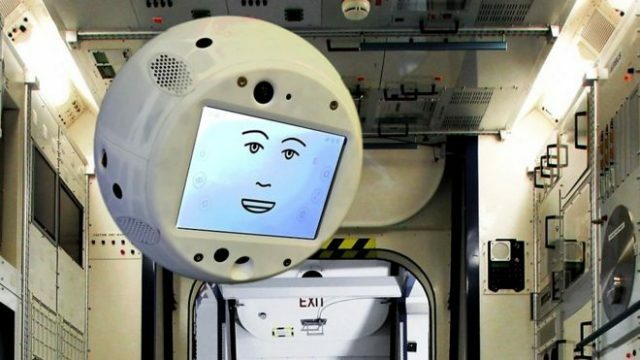 Cimon, a robot assisting astronauts in space made headlines after calling a human out on his behaviour. You know what, it was fair. You guys are rude. The man who articulated the final frontier wants to launch Jacinda Ardern’s baby into space. For some reason. Australia to tempt space once again, but do we need to? As it stands, Australia is one of the few OECD nations without a space program. Considering our first attempt suffered at the hands of bureaucracy, this one may burn up on re-entry. Oh, dear. Overnight, Donald launched his SpaceFarce, England barely won and one woman hit the jackpot. Sort of. Every SME needs a space to grow. For those looking to grow theirs in a cost-effective way, look no further than the places that Christie Spaces can launch you to. With the rarely-seen Mercury revealing itself to us tomorrow morning, we spoke with Sydney Observatory about this, as well as other recently-discovered celestial phenomena.